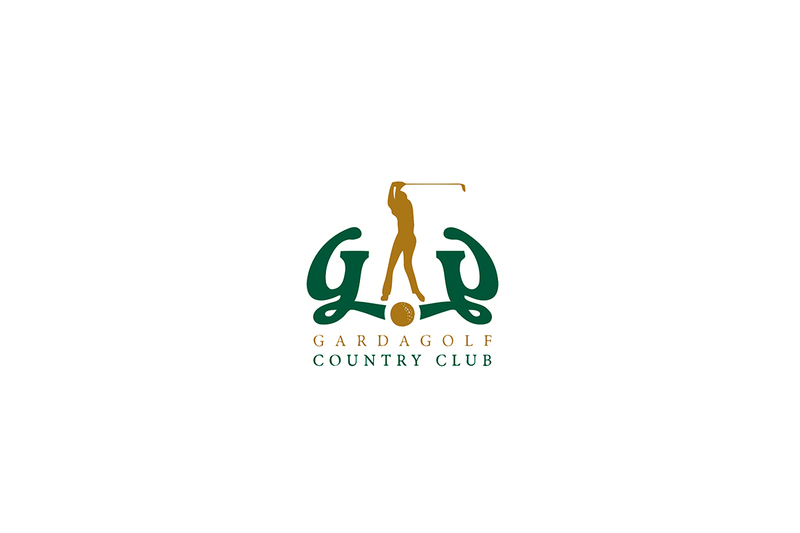 Experts consider GARDA GOLF one of the best golf courses built over the past 10 years. 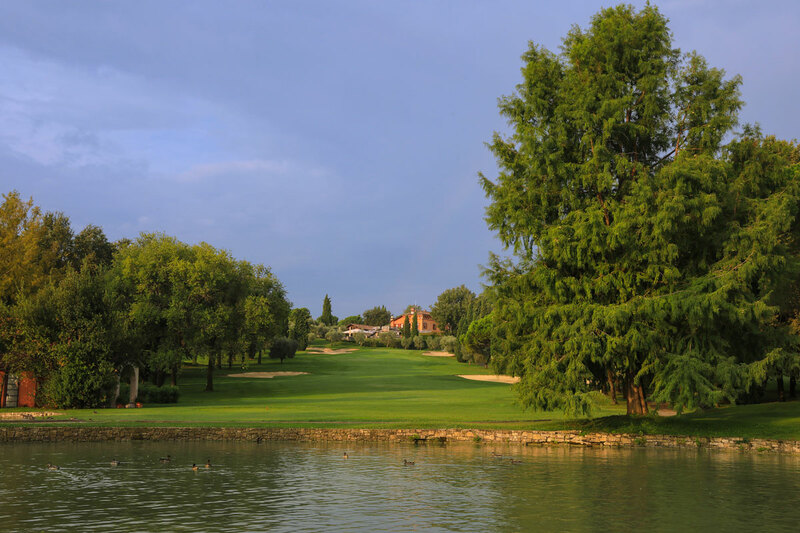 It stretches over an area of 110 hectares and was designed by British golfing architects. 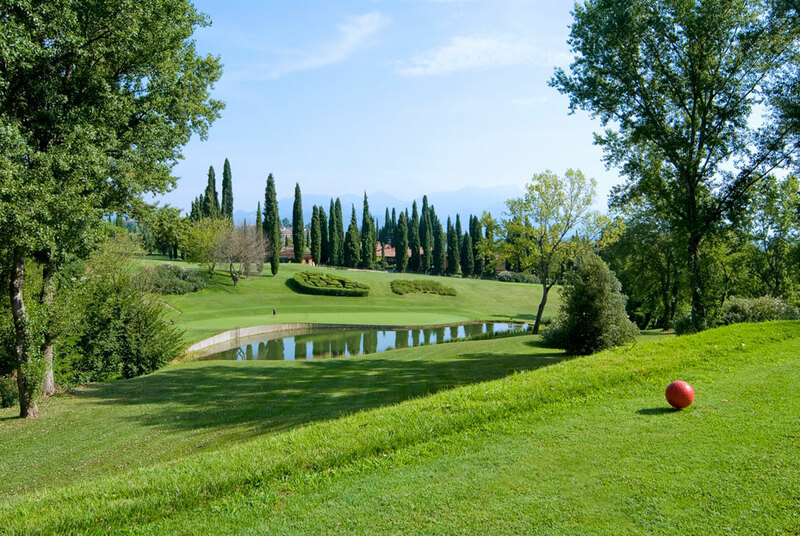 The Garda Golf Country Club is a 27-hole golf course which spreads between the Rocca di Manerba, the Castle of Soiano and the Valtenesi hills, and offers a breathtakingly beautiful panorama. This is a course situated in beautiful countryside, perfect from a technical point of view and ideal for top level tournaments- an opinion seconded by those who have already played on it. It extends over almost 200 acres and was designed by the British architects Cotton, Penning, Steel & Partners. There are 27 holes extending from the fortress in Manerba of the castle of Sojano and the hills of Polpenazze with view points of breathtaking beauty. The mild lake climate makes play enjoyable the whole year round throughout the changing season. 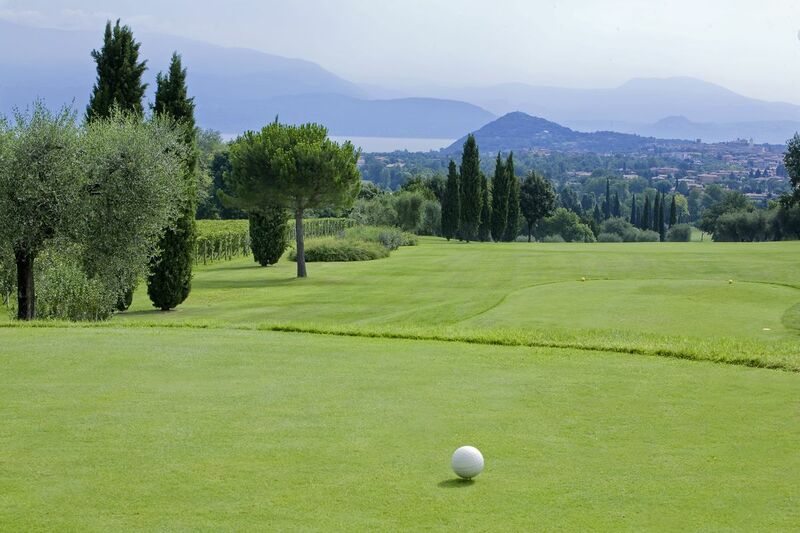 Cypress trees, olive groves, and centuries-old oaks are silhouetted against the blue backdrop of Lake Garda creating a very Italian landscape through wide fairways. Exciting and fairly easy holes alternate. Protected by the Dolomites, which cut out the wind, Lake Garda enjoys a wonderful climate which is surprisingly mild in winter. 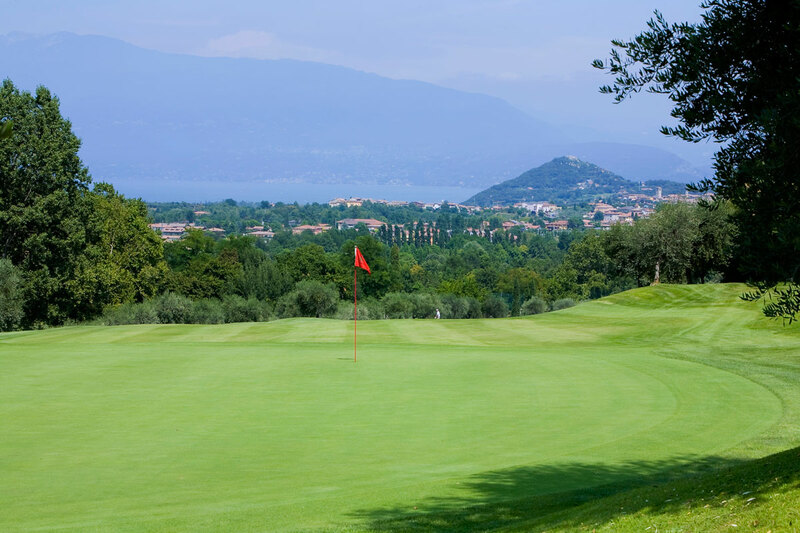 Located above the lake, spectacular in more ways than one and located close to Brescia, Bergamo and Milan, gardagolf has rapidly become a popular venue and weekend green-fees can be hard to come by. Nonetheless, this region has appeal enough to spend several days or even weeks looking around. Designed by architects Cotton, Penninck & Steel, with nine flat holes and nine hilly numbers, the course is considered to be hard from the back tees (men and ladies) but there is no obligation to play from the tips. Water is in play on half a dozen holes and the green-side and fairway bunkers are cleverly located. There is no great need to work the ball in any direction, and straight-hitters should do well, especially as the greens have no hidden perils and are generally flat. A good course in a superb region.